You may have heard that U.S. News & World Report’s Best Places to Live survey ranked Austin number one for the second year in a row. This should come as no surprise to the people who call Austin home and are able to enjoy all that our city has to offer. The survey uses a mix of economic and social data points to determine each city’s ranking, from a job market index comprised of unemployment rates and average salaries, to a quality of life index showing how satisfied residents are with their city. We feel it is Austin’s quality of life and desirability that continuously sets it apart from other cities, and wanted to take a closer look at exactly why Austin has become such a great place to live. Want to download the Austin Tops the Charts list as a PDF? Enter your email below. Austin is located right in the middle of the “Texas Triangle,” an area formed by drawing an imaginary line between Dallas – Fort Worth, Houston and San Antonio. 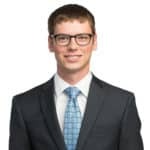 This area, with a population of 18.14 million in 2015 expected to grow to 21.65 million by 2030), is the economic powerhouse of both the state of Texas and the Southern United States. 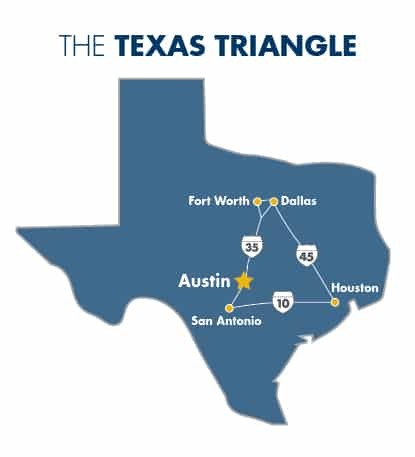 Austin’s prime location in this triangle gives its residents easy access to all that our state offers, most of it being only a short drive away. If an Austinite wants to branch out from the numerous parks and trails in our city and experience the more rugged side of Texas, a short drive west will bring them into the beautiful Hill Country. With famous attractions like Enchanted Rock and quaint small towns like Fredericksburg and Luckenbach, this area gives Austinites endless possibilities for adventurous day trips. If the beach is more your style, Austinites can also enjoy frequent trips to the coast. Voted best beach in Texas, Rockport is only a three-hour drive away, and other popular destinations like Port Aransas and Galveston are not much further. With 600 miles of coast available in Texas, Austin residents will never run out of places to relax at the beach. Austin’s location is also perfect for anyone who requires easy access to other major cities. Being located on IH-35 means Austin is a great home base for anyone needing to travel to Dallas-Fort Worth or San Antonio on a regular basis, and Houston is easily accessible as well. And if Elon Musk’s hyperloop technology ever makes its way to Texas, travel times to these three cities could even be cut down to minutes. Sure we could all do without cedar season and those 100 degree summer days, but those negatives about Austin’s location are a small price to pay for all the places we can visit and tacos we get to eat. Everyone in Austin knows we have famous people in our midst. 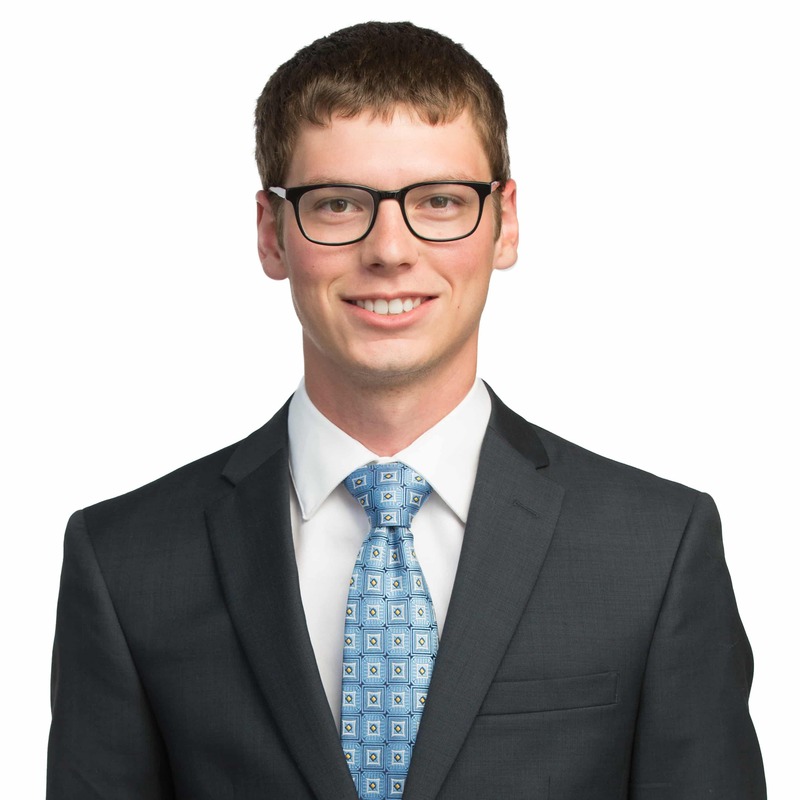 Whether it be Matthew McConaughey supporting the Longhorns at Darrell K. Royal stadium or Willie Nelson at his annual 4th of July Picnic, you can’t live in Austin long without learning who to look for when you are walking around town. But it’s not just Austin’s list of famous residents that make this city a great place to live. It’s all of us normal people as well. Austinites love to help one another, as can be seen by the nearly 700 charities and volunteer organizations active in Austin today. Our community hosts countless events throughout the year, from the Susan G. Komen Race for the Cure to Meals on Wheels and the numerous golf tournament fundraisers held every year; it’s clear that Austin is a city of giving. In fact, more than $10 million has been raised through the Amplify Austin program so far this year alone! So while it occasionally makes headlines during South by Southwest that we Austinites are not fond of all the new people who suddenly want to move to our city after visiting (who can blame us for getting frustrated with the increased traffic that week), you can rest assured that Austin is a very welcoming city and one that cares about the people who call it home. It’s not every day a city gets described as one of the best nightlife scenes in the U.S. and is also ranked as one of the best cities to raise a family, but Austin has managed to do just that. Austin offers a unique diversity of lifestyles within its boundaries, making the city an option for people in every walk of life. For the young, active millennial looking to stay healthy and be surrounded by nature, Austin is just the place. Austin’s Parks and Recreation Department maintains 300 parks, 18,714 acres of green space and 227 miles of trails throughout the city, including the popular Ann and Roy Butler Hike and Bike Trail and Zilker Metropolitan Park. If you are looking for an excuse not to do that early-morning jog, you’ll have a hard time finding one if you live in Austin. On the other hand, if you enjoy the hustle and bustle of city living and can think of nothing more fun than trying out new restaurants, Austin has plenty to offer in that department as well. 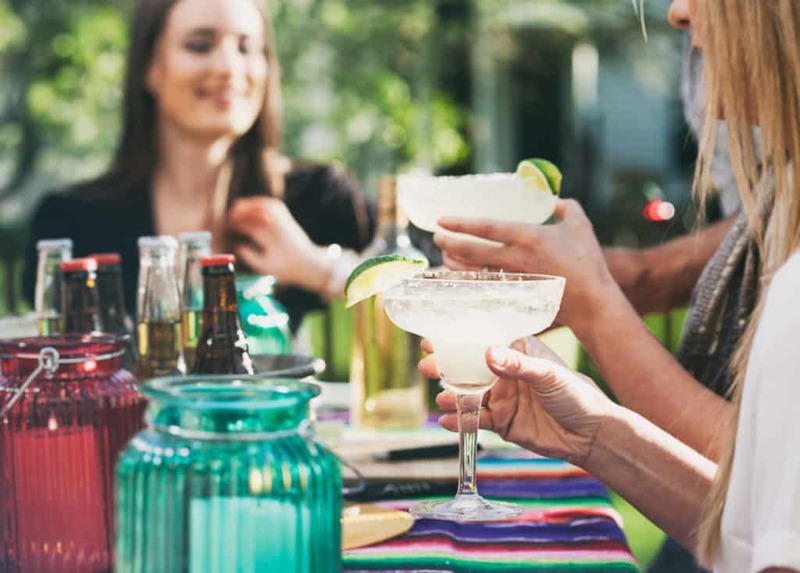 The Downtown Austin Alliance lists 375 dining options in and around downtown, from our beloved Tex-Mex to Asian cuisine and Spanish tapas, ensuring you will never run out of new places to eat. Downtown Austin also offers some of the best nightlife options around, including over 60 bars on 6th Street alone and more than enough live music to go around. You’ll never run out of new places to eat or drink in Austin. There are over 375 dining options in and around downtown alone. To learn more about what to do in downtown Austin, including top bars, restaurants and can’t miss activities, check out our article: Your Guide to Austin’s 8 Downtown Neighborhoods. Although the cost of housing has continued to rise in recent years, Austin is also a great place to raise a family. The school districts in and around Austin are considered some of the best in the state, and there are plenty of child-friendly events to keep your children entertained throughout the year. The Austin Parks Foundation hosts Movies in the Park during the warmer months of the year, and places like The Thinkery and Peter Pan Mini-Golf will bring a smile to any child’s face. Austin is also good for mom and dad’s wallet, with only 2.7% unemployment at the end of last year and a 96.3 cost of living index score compared to the U.S. average of 100. With so many great qualities, it is no wonder that Austin has been ranked as the best place to live for the second year in a row. No city is perfect and Austin has its faults just like any other, but the people who live here can attest that those faults are more than made up for by the quality of life that Austin has to offer. Austin has something for everyone, and that’s what makes it the perfect place to call home. 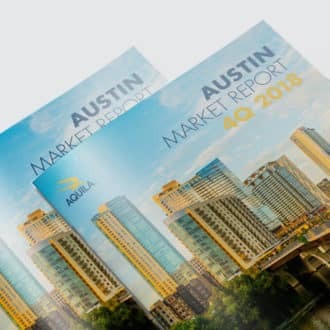 To learn more about the state of the market in 1Q 2018, download your free copy of AQUILA’s comprehensive, 70+ page Austin Office Market Report. Your Guide to Austin’s 8 Downtown Neighborhoods: 2nd Street District, 6th Street, etc.